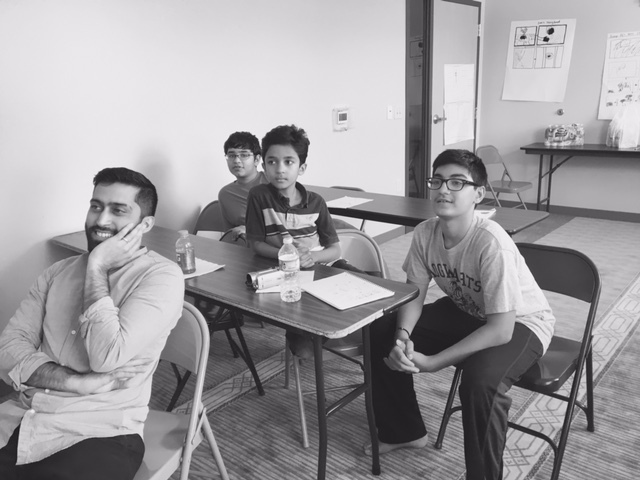 Muslim Youth Voices Project Dallas workshops from 2017. Photo by Production Manager Kristin Colaneri. 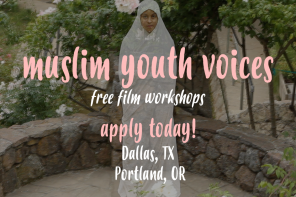 Muslim Youth Voices Project Dallas workshops from 2017. Photo by Production Manager Kristin Colaneri. Photo by Production Manager Kristin Colaneri. What does it mean to be a young Muslim in America today? 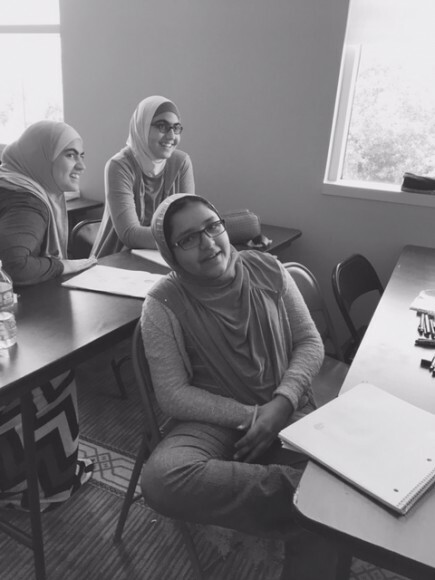 That’s the question that was posed to more than a dozen middle school and high school students—all whom are Muslim American—during a series of filmmaking workshops this summer. 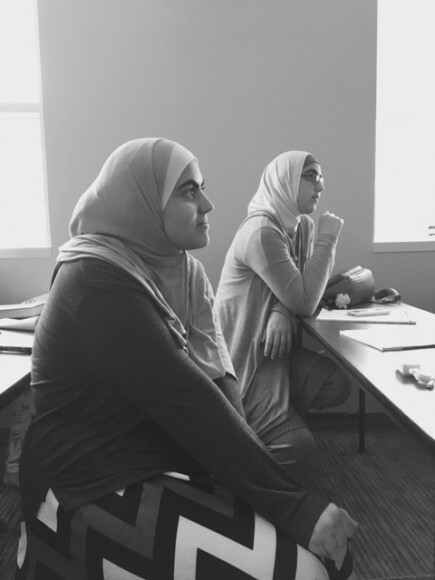 This summer’s Muslim Youth Voices workshops in Plano, TX and Portland, OR marked the completion of a six-city, three-year summer workshop series. 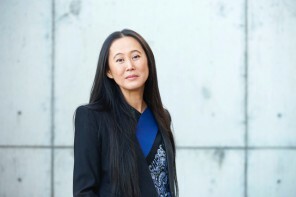 The initiative from the Center for Asian American Media, funded by the Doris Duke Foundation for Islamic Art’s Building Bridges Program, seeks to start a discussion beginning with the youth themselves. The workshops provided a safe and creative space for self-expression and exploration. 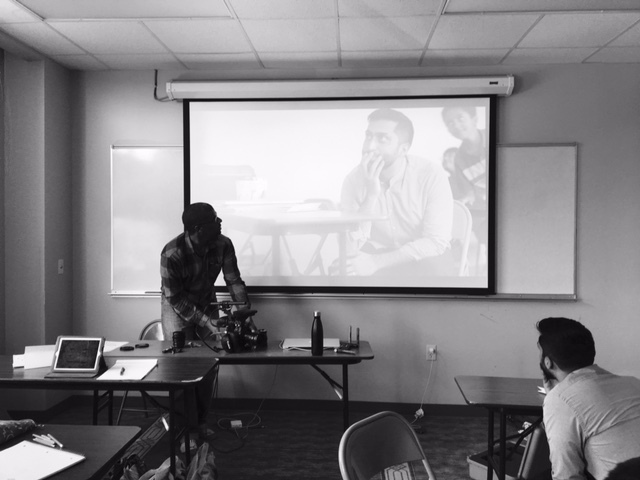 Through weeklong intensive sessions, students gained an in-depth appreciation of storytelling and created short films with a professional crew. In addition to Plano and Portland, the workshops took place in Fremont, CA and New York, New York (year one) and Minneapolis and Philadelphia (year two). In total over the three years, 30 plus short films have been completed, with more than 40 youth participating. The films have been shown at film festivals, including CAAMFest, the Minneapolis/St. Paul International Film Festival, the New York and Philadelphia Asian American film festivals, and at the Maysles Documentary Center. One of the short films received an award at the Minneaopolis/St. Paul festival. CAAM recently received an additional grant from the Doris Duke Foundation to distribute the youth films and for outreach. The next step is to distribute the short films more widely and expand the discussions. 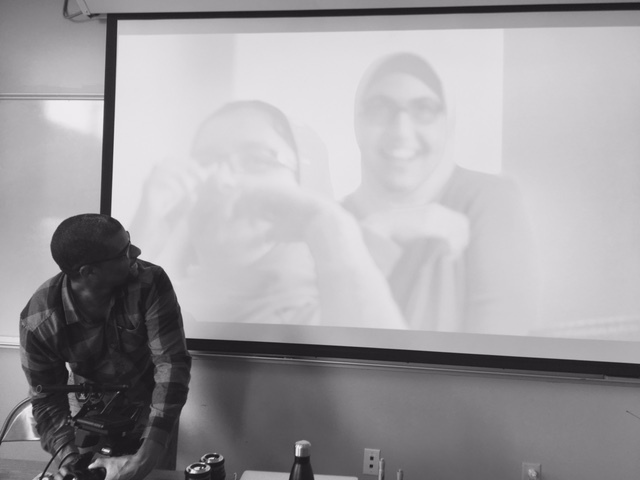 Artistic Director and Lead Instructor Musa Syeed worked with students from a cross section of ethnic, racial and religious backgrounds—meaning Muslim Americans from different religious backgrounds—as well as from all walks of life. Participants families have roots from places like North Africa, East Africa and Iran and across the Middle East. Syeed said that as the past three to four years have gone by, and the political climate has taken the turn, he had to keep in mind that the environment he grew up in is different than now. 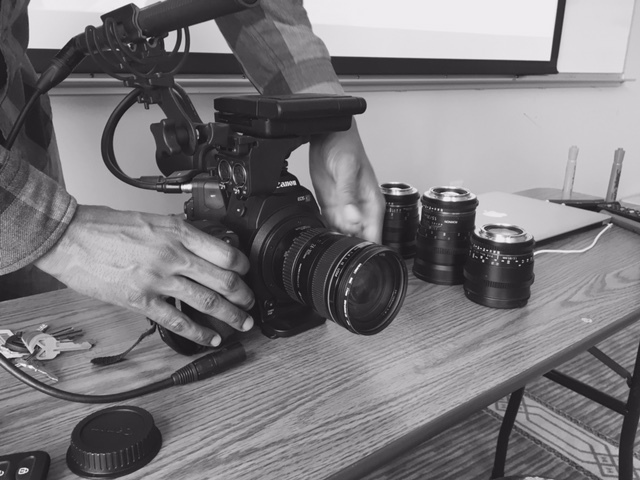 A total of 44 youth have been trained in Fremont, CA, New York City, Minneapolis, Philadelphia, Portland and Plano, and 36 short videos have been made. Some of the students’ film ideas were about politics or Muslim identity, but others were just youth having fun—horror or zombie movies, for example. Throughout the screenings at festivals, the students, families and films have received great appreciation and feedback. Syeed said there is definitely a demand for a program like this to continue. Syeed, a Sundance Award-winning filmmaker and whose film, A Stray, was recently a part of SXSW 2017 and another film, Menashe, played in theatres, said the youth have inspired him as well. The Muslim Youth Voices Project is funded by the Doris Duke Foundation for Islamic Art’s Building Bridges Program.